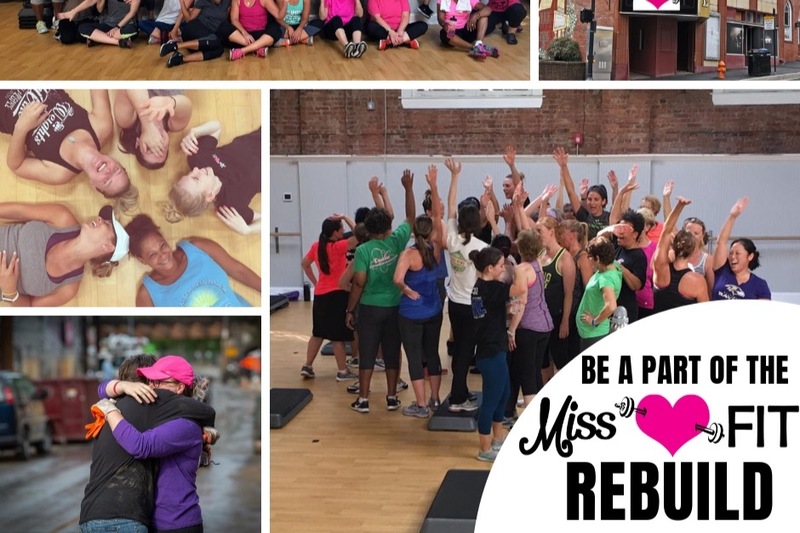 We are very excited to announce our 40 Day "Help Miss FIT Rebuild" Campaign! With major progress being made in the buildout of our home, it is time to get cracking on securing the funds to replace the equipment and contents we lost. We have created a corporate sponsor campaign open to businesses and/or individuals with tiered levels of rewards for gifts to our rebuilding fund. If you know anyone that might be interested in becoming a sponsor and having their company recognized in helping our community, please share this information. Thanks and we can't wait to be in our new home! 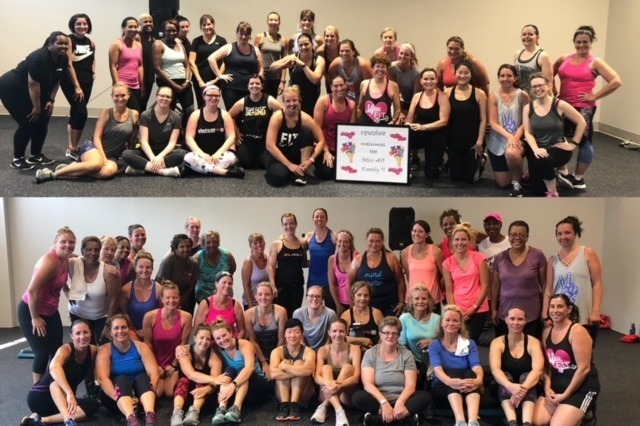 Hello Friends of Miss FIT! We hope you had an incredible holiday season and 2019 is off to a great start. We want to fill you in on some updates happening as we continue to recover and rebuild. We moved into a new temporary home about two weeks ago at 8181 Main Street. We are able to offer more classes per week and be closer to "home." We have gotten the pleasure of seeing our regulars and some faces we haven't seen in a while. We are incredibly grateful for all of the love and support we have received and we keep receiving. It means so much. Work on the theater is constant and big progress is being made. Due to the size of the space, it is quite an endeavor but the crews are hard at work making it happen. We CANNOT wait to be in there with all of you. We are still in the fundraising phase as we have transitioned from "recovery" to "rebuilding." As you know, we lost all of our contents. From bikes, to weights, benches, washer and dryer, computer, and even our towels and pens, there is a lot to replace. We will be hosting more fundraising events around town and launching a sponsorship campaign. In the meantime, if you would like to help our rebuilding efforts, please share our story. Thank you so much for everything. It is the ONLY way we have been able to move forward! We are heading into the REBUILDING phase of our Recovery & Rebuilding efforts. We have secured a building further up Main Street that is strong and ready for us to come and make it stronger. Our landlord and contractor are working tirelessly to get the building up and running for us as quick as they can. 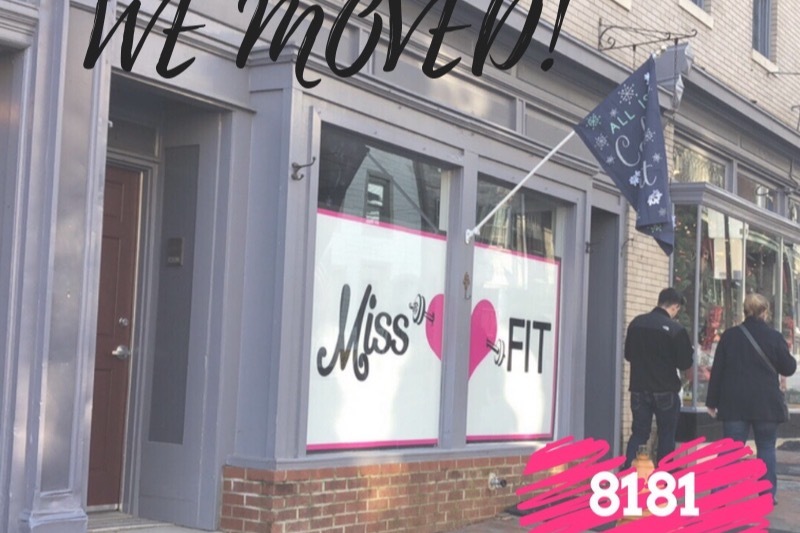 We are happy to announce that we are moving into the old theater at the corner of Main Street and Old Columbia Pike. 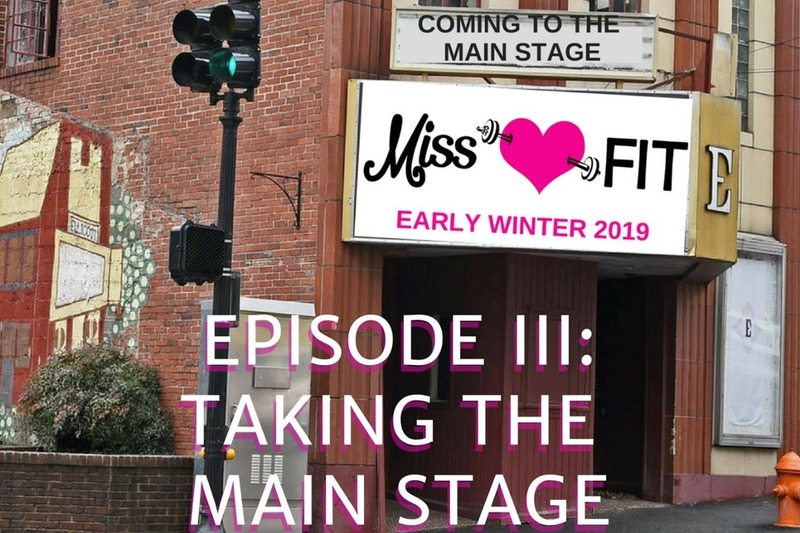 As work is being done to get the building ready, we are coming up with fundraisers, meet and greets, and social events to keep our community even stronger and more connected than ever before. Recovery efforts consisted of raising funds to pay out vendors, bills, and payroll that still need to be paid with our building damaged. Thanks to the amazing generosity of our friends, family, community, and supporters we were able to do just that. As we turn the tide and head into rebuilding, we are working on fundraising to purchase all the equipment that we will need inside the new building. Feel free to share our GoFundMe page as it is an instrumental piece of our rebuilding efforts. Also, stay tuned for more events, amazon wish list, and sponsor opportunities. 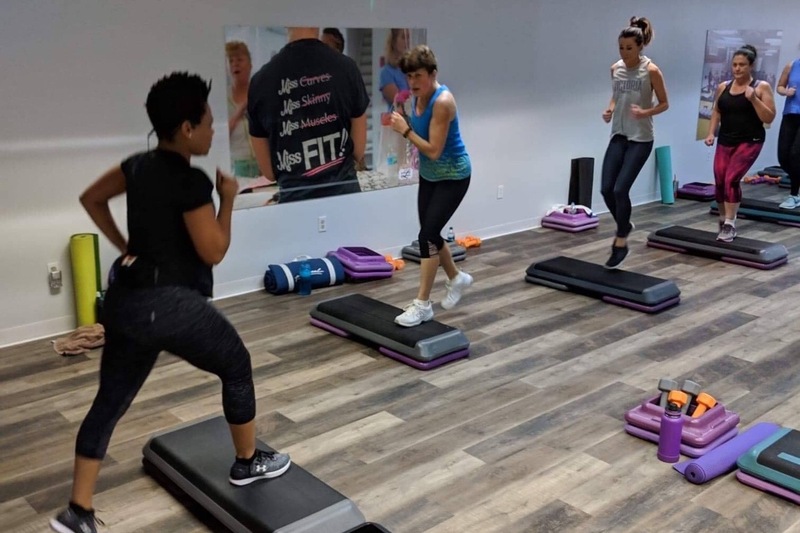 Our mission is to help women everywhere of every age find their strength and confidence to live the best possible life. Your support and the love of this community has boosted our own strength and confidence in knowing that this mission is important and matters to so many. Hi Everyone! We are very excited to announce that we have found and started at our temporary location. 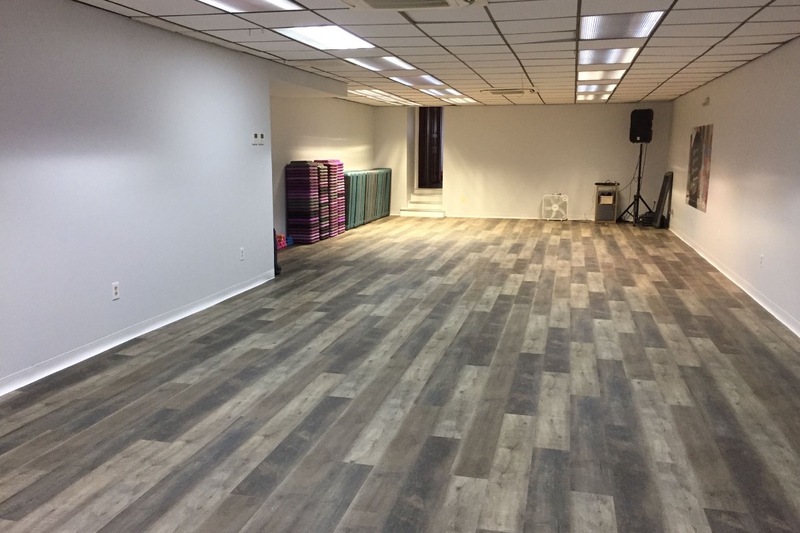 We are currently operating out of Revolve Wellness Studios located in Catonsville. We have a schedule of 10 Classes per week with childcare available. We are very excited to have this opportunity and we are grateful to the owners of Revolve. We are still on the hunt to find our NEW permanent home. It's kind of tough to follow that beautiful Caplan's building. We do care about quantity of space, configuration of space, location, accessibility, and visibility. Our Main Street location was wonderful because it was in the "sweet spot" for our membership base. As more unfolds, we can't wait to share it with all of you. we are grateful to everyone who has supported us during this time. Our story gets to continue because of you and we are extremely appreciative! Thanks!